Welcome to The Pastures Primary School. Ours is a popular and lively school providing excellent education for children aged 4 to 11. Our staff are enthusiastic and hardworking, providing a caring and stimulating environment for all the children in their care. 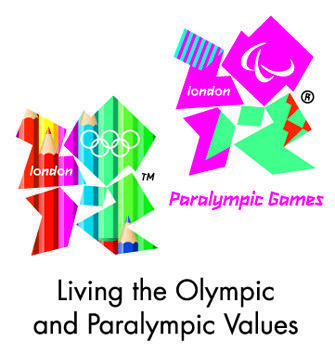 We have an excellent Governing Body, and we also benefit from an active PTA, which organises a range of fund-raising and social events. Any parent is welcome to join our PTA or to help out in the school. We converted to academy status on 1st May 2013. This gives us better control over our finances and policy. 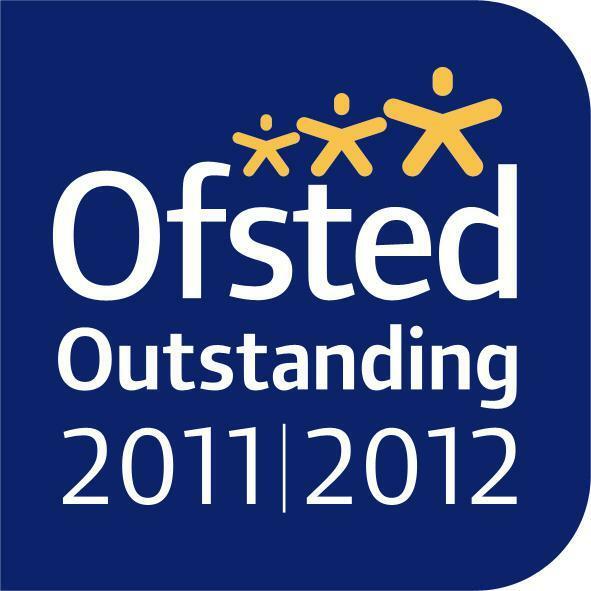 We were judged as Outstanding in our last inspection in 2011. We are strategic partners with The University of Leicester offering training opportunities for student teachers. We are part of the Thomas Estley Teaching School Alliance (TELA) and work closely with a range of schools across south Leicestershire. Our children usually transfer to Brockington College at age 11 and we also work closely with other schools within the Brockington family. We hope that you enjoy your visit to our website, and that you find the information you are looking for. Please feel free to contact the school direct with any queries you may have. Alternatively you can contact us using the contact form in the 'contact details' tab. Results and outcomes for children in Y6. Academically and Non Academically more able children.